..and no she is NOT me!! I just found out over the weekend that my brother and his wife are expecting. Yes, this is the brother that just got married in August. They both really wanted kids and had joked about having a honeymoon baby and I guess God provided. 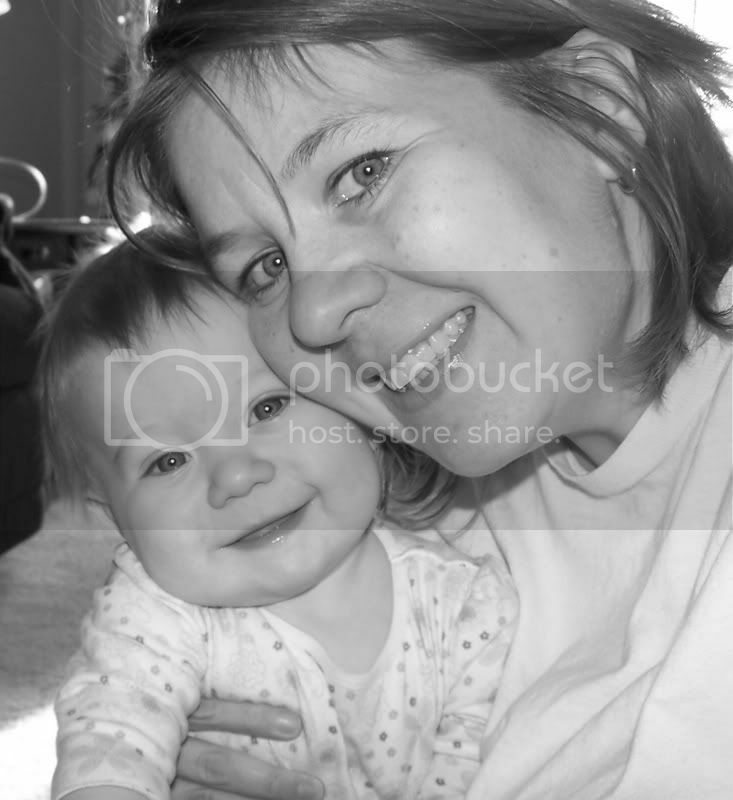 Lizann is going to be a great mom and Dan...well...Lizann is going to be a great mom. Honestly, my kids love their Uncle Dan and he will be a great dad!! I am so happy that they have been blessed to be parents. I cannot wait to be an aunt and finally have a little baby that I can love on and then send back home. So fun!! Babies are such a blessing! I am glad you get the joy of being an aunt. All the fun and none of the responsibility! Yay! Wonderful news! What a small world. 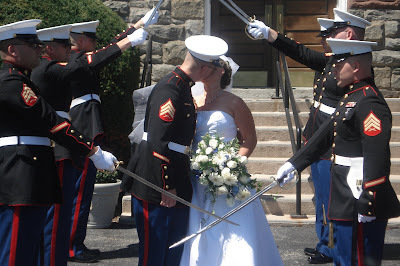 I had a military wedding too with swords and all. I'm also on the board over at eMailOurMilitary.com should your sister and her husband need a little support. All the best to them! So sweet! Congrats to them!